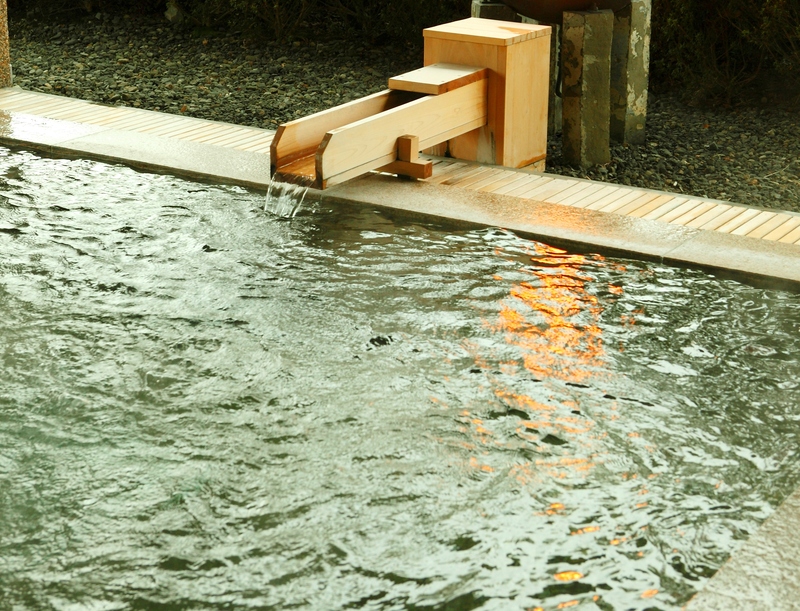 Izunagaoka Onsen is a hot spring resort representative of Izu. It has long been said this place was a favorite of Minamoto no Yoritomo himself. There are many buildings that leave strong history and culture, including World Heritage Sites and national treasures, and the charming townscape has great appeal as well. There are many spectacular spots for viewing Mt. Fuji and the Kano River, and the city is blessed with abundant nature throughout the four seasons. Local specialties include fruits such as strawberries and mikans (tangerines), onsen manju (hot spring buns), and wild sweetfish caught in the Kano River. Izunokuni’s most famous specialty is strawberries. Main varieties include “Akihime”, which has high sugar content and low sourness, and “Benihoppe”, which has a good balance of sweet and sour. Within the city, you can experience strawberry picking, as well as taste various sweets using strawberries fresh picked locally. Although the strawberry season lasts from the middle of December to early May, they are more delicious in winter, so come and enjoy the juicy taste of fresh picked strawberries. 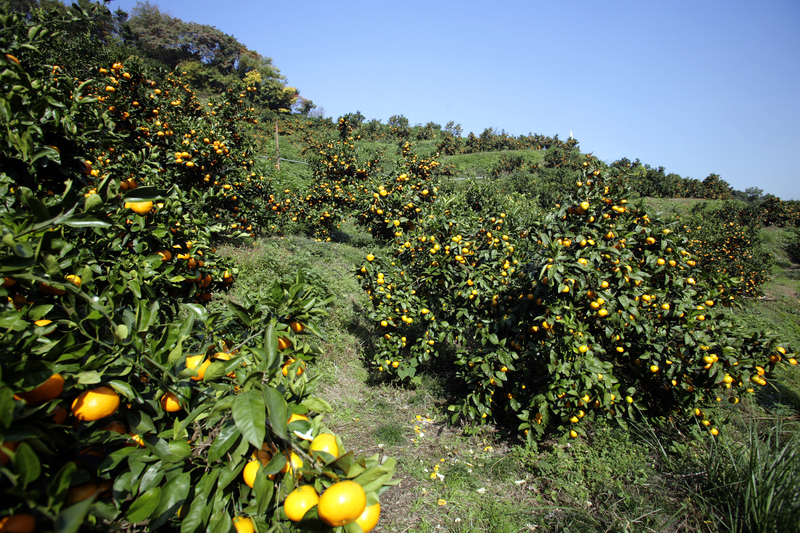 Kosaka Mikan Cooperative Farm cultivates nearly 8,000 trees, including mainly early maturing varieties. You can experience mikan picking from October 1st to January 5th, and even buy mikans as souvenirs. 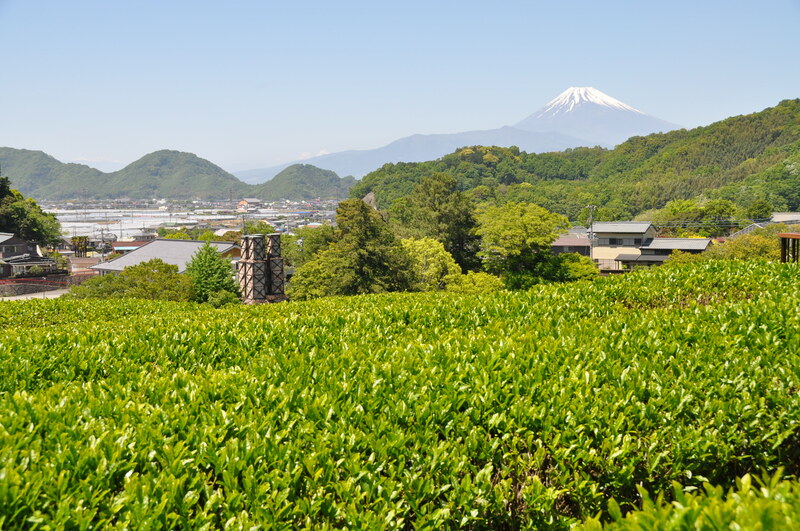 Go high up in the massive farm and you will find a wonderful view overlooking Izunokuni. Onsen Manju is a specialty of Izunagaoka, the massive hot spring resort with over 130 hot springs. 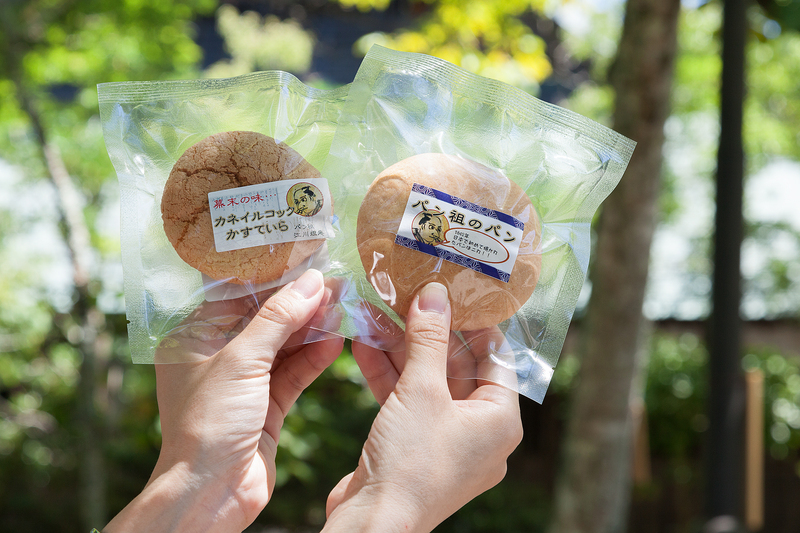 In the time of the former Izunagaoka town onsen manju shops crowded a small area, with many different variations in flavor including both the bean jam and the bread. 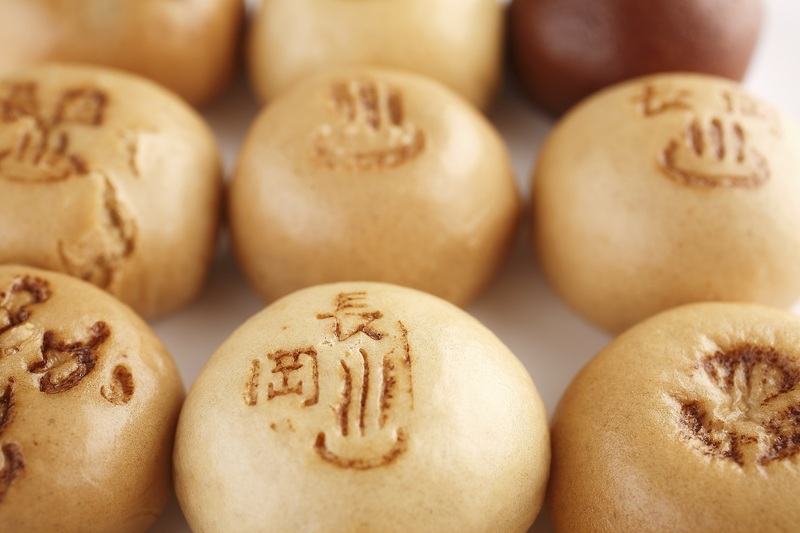 At the “Onsen Manju Festival” held every year in October you can experience making onsen manju, and onsen manju sets only available at the event are for sale, but they are so popular that they quickly sell out. Hidetatsu Egawa, who ruled this area as a magistrate during the Edo Era, is considered to be the first person in Japan to have baked bread. The recipe he used at the time remains in the “Egawa Residence Important Cultural Property”, and “Panso Bread” is a re-creation using this recipe. It is very hard because it is made to be preserved, so it is best eaten when broken into small pieces and put in soup. Every year from the middle to the end of May is the fishing season for sweetfish in the Kano River that flows through Izunokuni, and the river is thronged with fishermen. Ohito in particular is considered to be the birthplace of fishing by decoy for sweetfish, and there are restaurants specialized in sweetfish cuisine and inns that server excellent sweetfish cuisine. Sweetfish are also called “fragrant fish” in Japanese, because of their distinctive refreshing smell like watermelons. The season for sweetfish on the Kano River is from May to November. 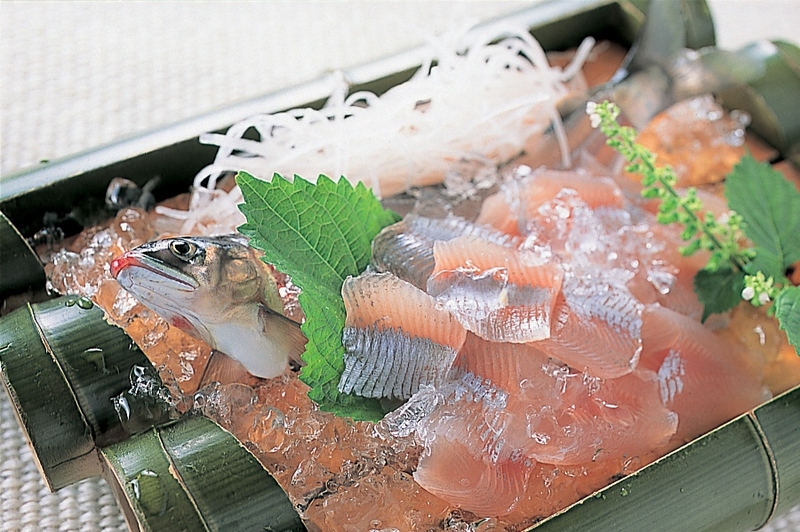 You can enjoy sweetfish prepared in many different styles, including “arai" which serves living sweetfish, “shioyaki” which simply salts the fish, “kamameshi” which produces a greater flavor, and the more unusual “uruka” which salts the liver of the sweetfish. There is also the Japanese confection with a sweetfish motif called “waka-ayu” for sale. 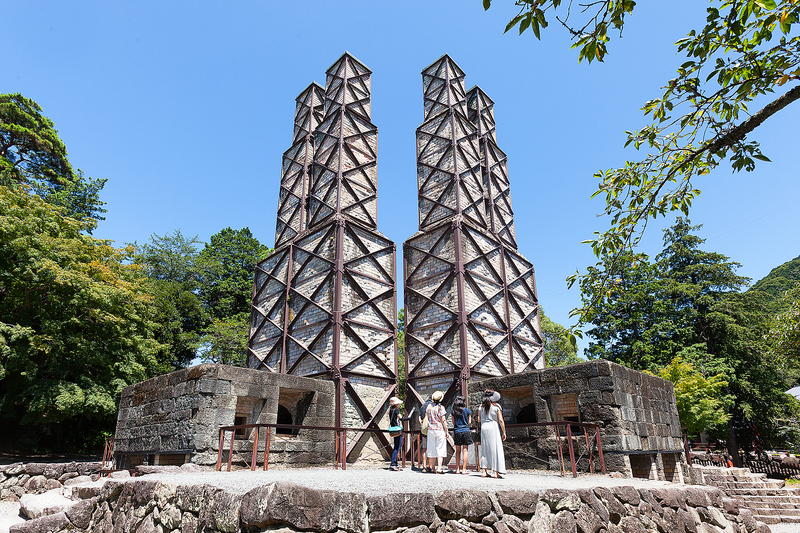 These were registered as the “Site of Japan’s Meiji Industrial Revolution” World Cultural Heritage Site in 2015. Reverberatory furnaces are furnaces for melting metal to cast artillery, and these are the only ones left that actually operated at the end of the Tokugawa Shogunate and still remain today. You can reminisce about history at that time from the two Reverberatory furnaces that remain even now. The tea farm on the hill behind the furnaces is an excellent point for seeing the two world heritage sites at once: Mt. Fuji and the Nirayama Reverberatory Furnaces. This is the mansion of Hidetatsu Egawa who dedicated himself to the construction of the Nirayama Reverberatory Furnaces, and it has been designated as an important cultural property. The Egawa family was a venerable family indeed, for they held direct jurisdiction as magistrates of the Shogunate. Hidetatsu, who was an intellectual, philosopher, and engineer, was also the first person in Japan to properly make bread. Here you can see ancient documents about how to make bread and bread making ovens. There is also “Panso Bread”, which re-creates the recipe from the time, for sale. This temple was built by Hojo Tokimasa in 1189 to pray for the success of Minamoto no Yoritomo’s attack on Oshu. 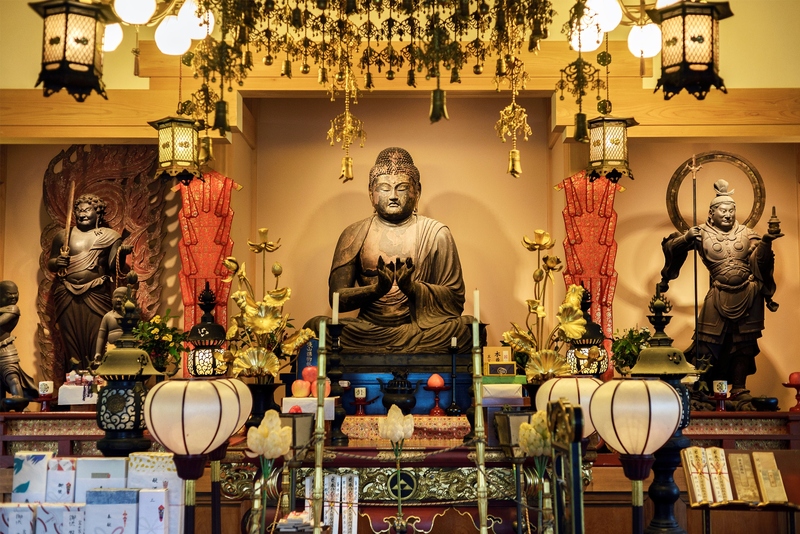 Five of its Buddha statues have been designated as national treasures, including a seated Amitabha Buddha statue crafted by Unkei, a statue of Vaisravana, and a statue of Acala. 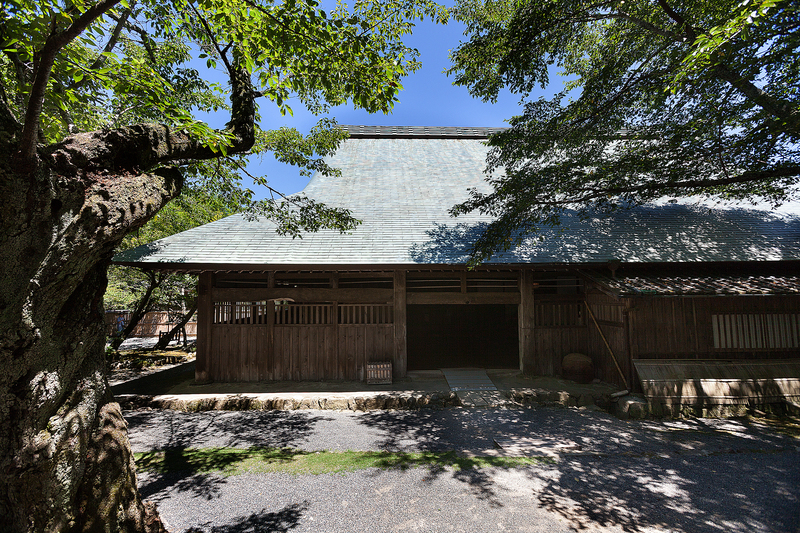 “Ganjojuin Temple”, including the grounds where Hojo Tokimasa rests in his grave, and the mountain behind the temple, have been designated as a national historic site. The base of the Hojo Clan was once located here, and there are such historical sites as the “Ruins of the Hojo Clan Residence”, the “Ruins of Denhorigoe Imperial Palace”, and “Hojo Masako’s First Bath Well”. From the observation deck on the peak at an elevation of 100 meters, you can see Mt. 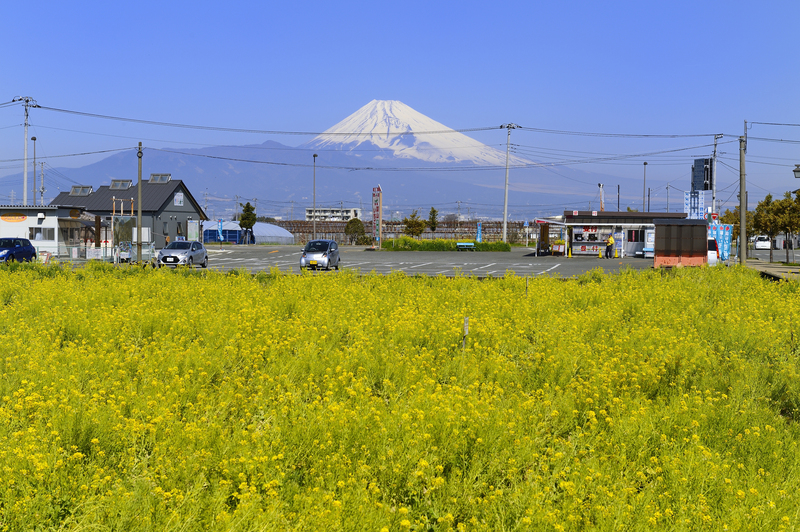 Fuji and the country scenery of the Nirayama district. During the cherry blossom season from late March to early April, this is an excellent spot to simultaneously see the cherry blossoms in the adjacent “Kanogawa Sakura Park” and Mt. Fuji. This park is in the center of the Izunagaoka hot spring town. 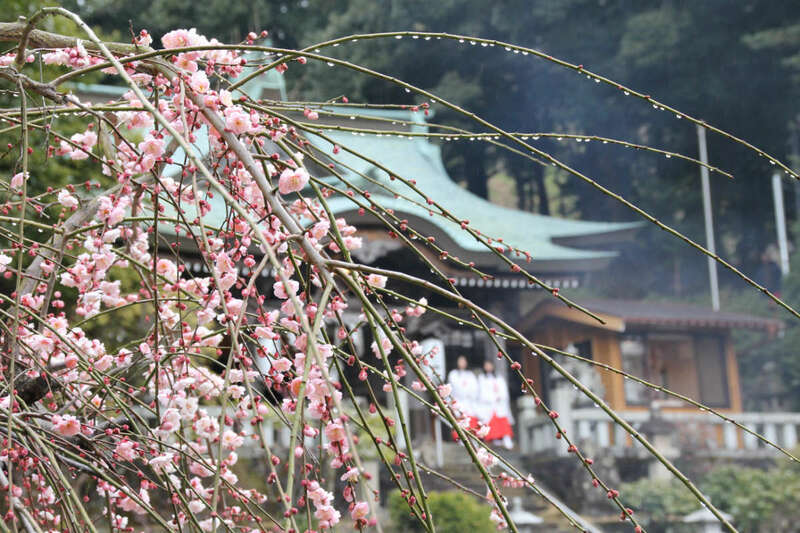 It has the “Bijo Sakura” (Beauty’s Cherry Tree) which is said to have planted to cherish the memory of Minamoto no Yorimasa by his wife Ayame Gozen. 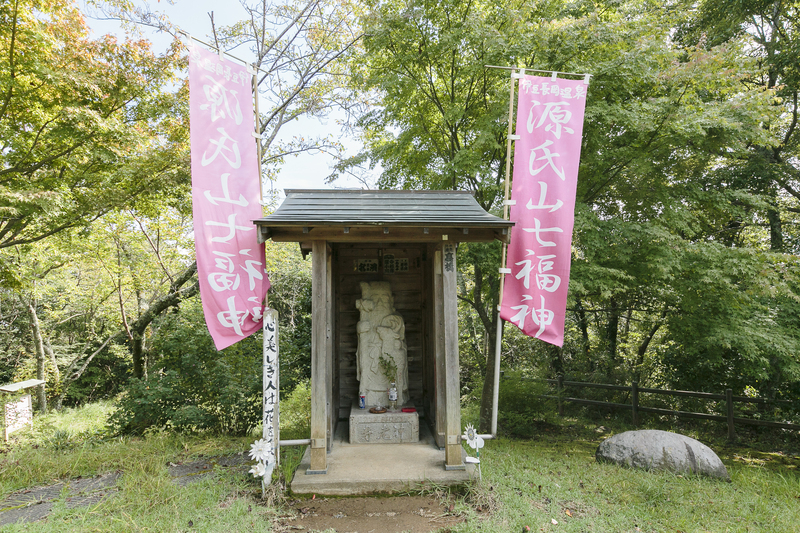 There is also a course around the park where you can see the Seven Lucky Gods, and if you visit all seven statues, you can receive one Seven Lucky Gods doll at your accommodation facility. Geigi dancers entertain audiences at a dinner party with culture unique to the hot spring town of Izunagaoka, as well as Japanese dances and folk songs. 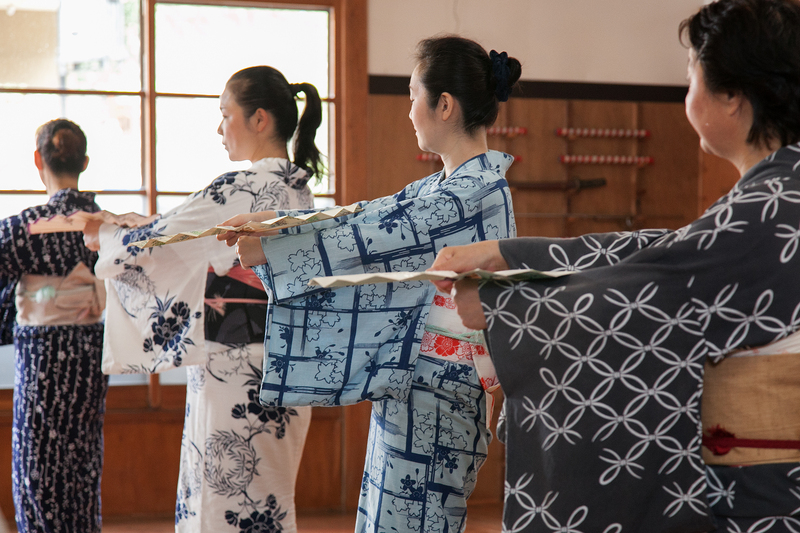 At the “kenban”, a place to practice these arts, you can watch geigi rehearse. You will surely be enthralled by their elegant dances, songs with fans in hand, and drum and hand drum performances, as well as their dignified appearance and behavior. This hot spring town has a wonderful atmosphere, with 130 hot springs. Onsen manju (hot spring buns) are a local specialty, and many shops are crowded into a small area. At “Genjiyama Park”, which is famous as a cherry blossom viewing spot, you can enjoy walking around to see the Seven Lucky Gods. This area has many buildings of great historical value, including the World Cultural Heritage Site “Nirayama Reverberatory Furnaces”, as well as national treasures and important cultural properties. It is also a place with deep ties to Minamoto no Yoritomo and Hojo Masako (the first shogun of the Kamakura Shogunate and his wife), and many temples and historic sites remain there. Mt. Fuji stands in the scenery, and flowers color the seasons. Only in Izunokuni can you see Mt. 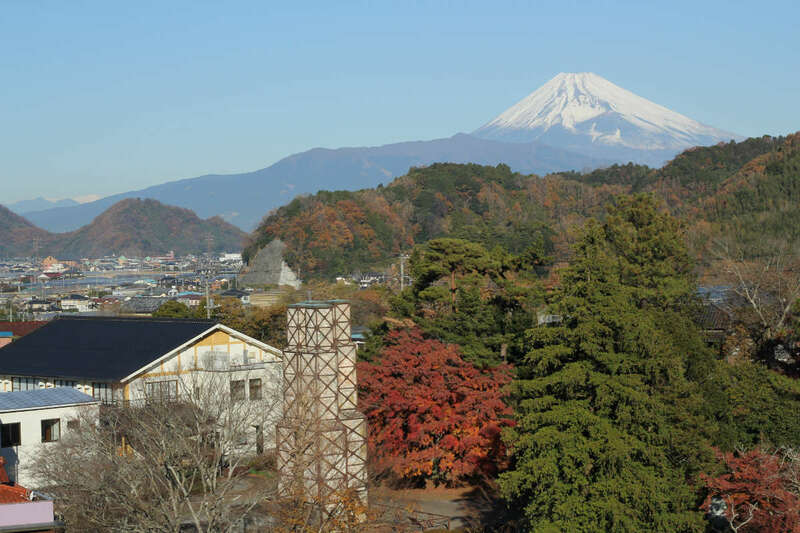 Fuji everywhere you go, whether you are at a leisure facility or a hot spring inn. Cycling along the Kano River in spring and fall is an exhilarating experience. You can also enjoy fruits that bring a fresh taste of the season, including strawberries, mikans, and watermelons. In the aerial park atop Mt. 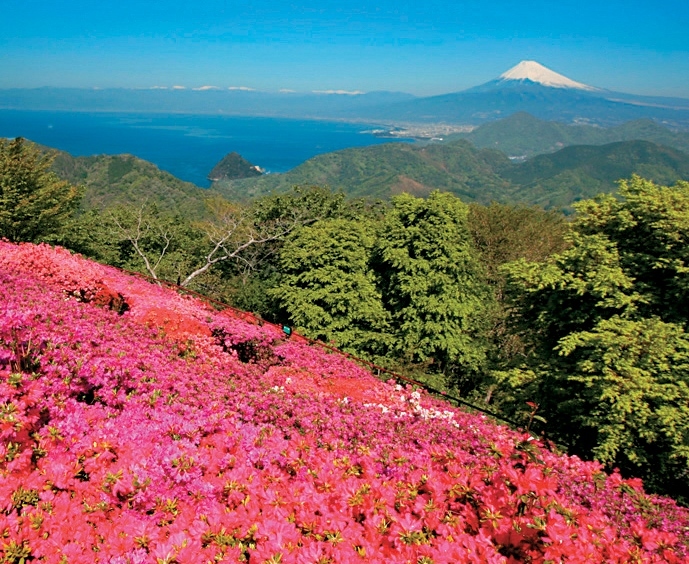 Katsuragi, which you can reach via the ropeway in “Izunokuni Panorama Park”, 35,000 azaleas bloom from the middle of April to early May, and the flowers cover the whole summit at peak bloom. An “Azalea Festival” is held in time with the bloom, and the city comes alive with various events. There are views you can see only here, with Mt. Fuji and Suruga Bay, the green mountains, and vivid red and pink azaleas. 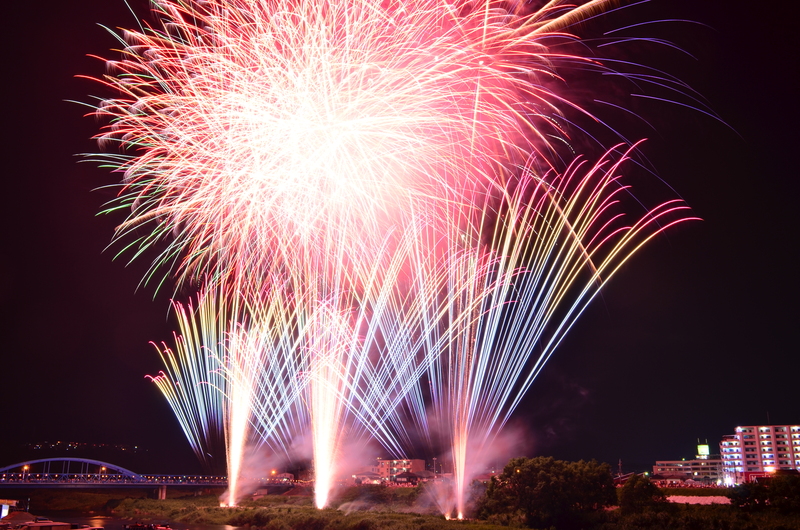 Three fireworks festivals are held on the banks of the Kano River as “Izunokuni Fireworks Festivals”. The “Kinyanne Ohito Summer Festival” on August 1st, the “Nirayama Kano River Festival” on August 3rd, and the “Izunagaoka Onsen Warring States Fireworks Festival” on August 4th each have their own charm, and various other events are held in addition to the fireworks. It is only a short distance between the launch site and the observation site, which makes the fireworks even more impressive. Summer is also the season for sweetfish on the Kano River, so you can try a variety of delicious foods. 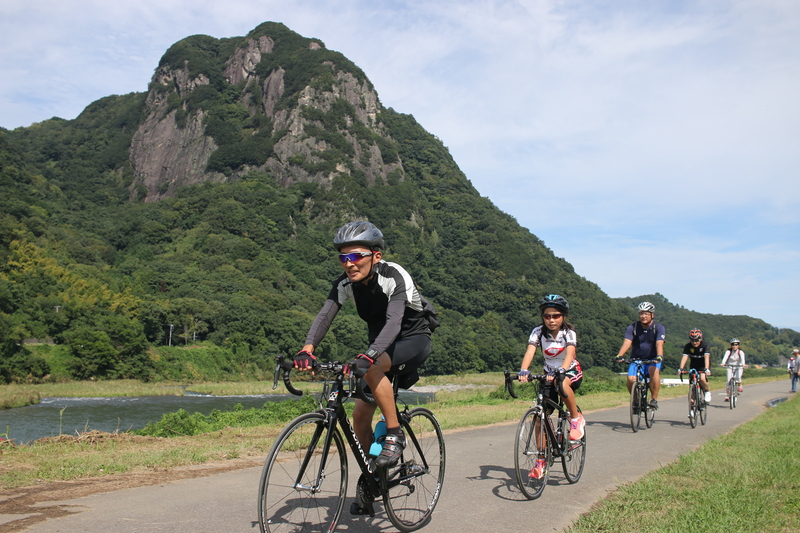 Cycling is popular along the Kano River, and a cycling event is held there every year in late September. It is replete with rental cycle stations so that tourists can casually enjoy cycling, and cycling maps are available as well. You can enjoy an exhilarating ride on a bicycle and experience things you could not experience in a car, including Mt. 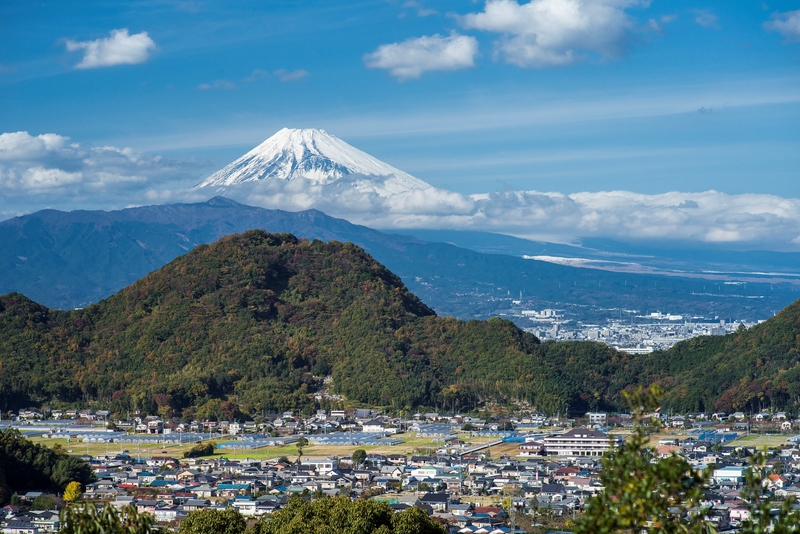 Fuji viewing spots, historic spots, and footbaths and hot springs when taking breaks. The season for strawberries lasts from late December until early May. 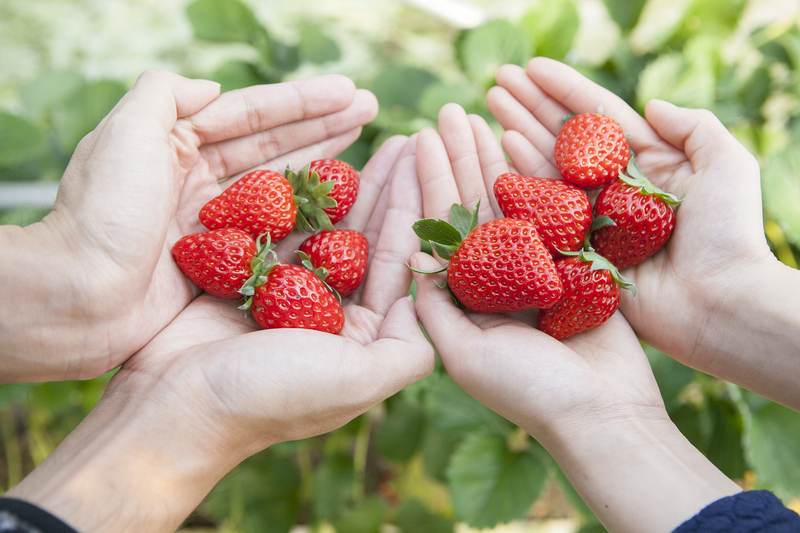 You can casually enjoy strawberry picking at many facilities, including “Ema Strawberry Picking Center” which is one of the largest such facilities in Shizuoka Prefecture, or “Nirayama Strawberry Picking Center", where you can get a panoramic view of Mt. Fuji. You can also picking canola flowers from the middle of January to the middle of March.